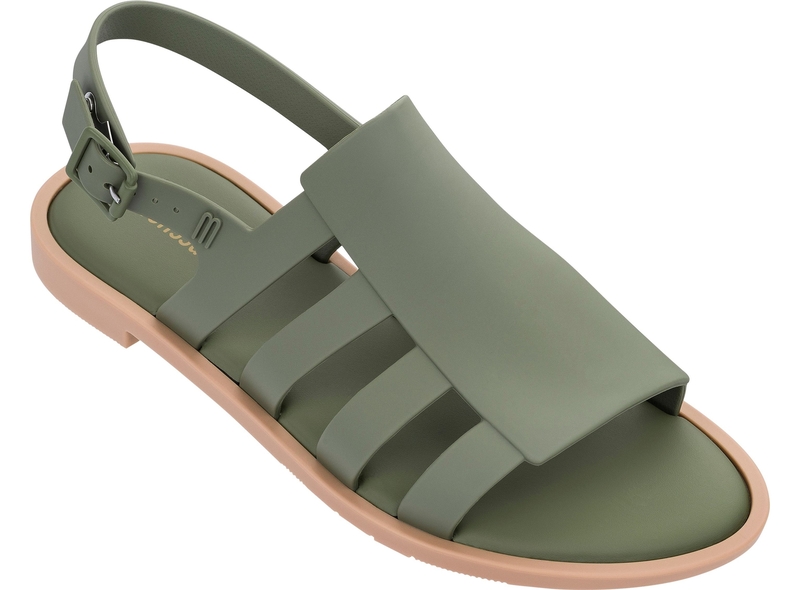 The Boemia is a comfortable sandal derivative of a gladiator sandal. I love these sandals so much! !